We’re sorry! 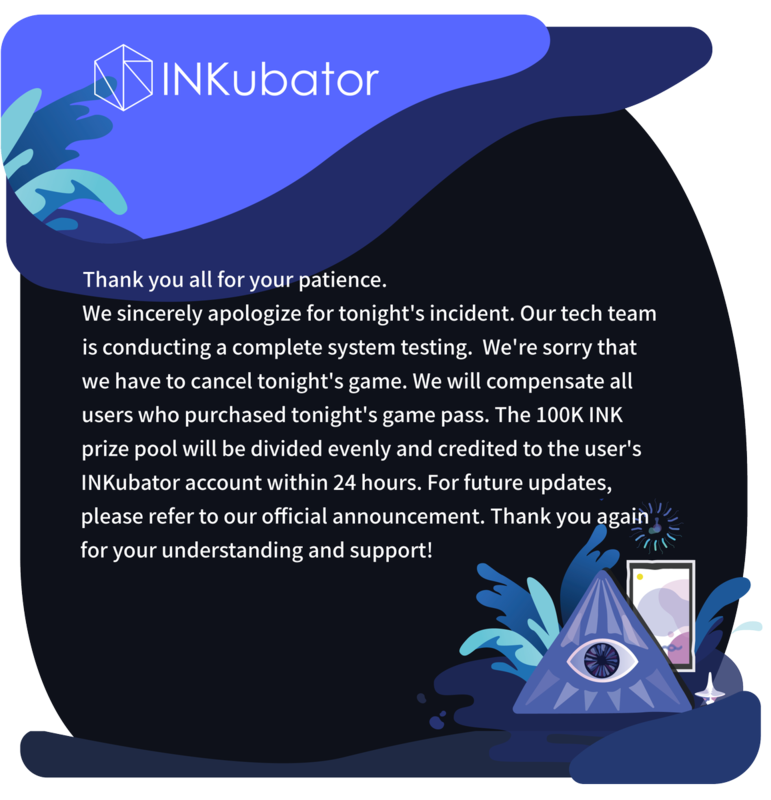 Tonight’s game is delayed because the server is done temporarily. Our tech team is working on solving the problems right now. We apologize for any inconvenience.